Alternative Prostate Cancer Treatment – the Myths and Facts. 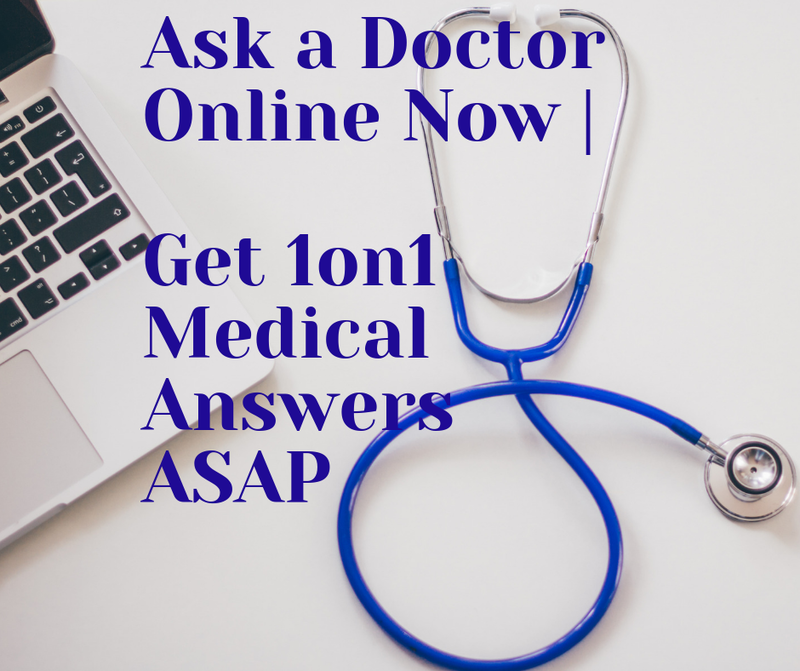 Are you thinking of the alternative prostate cancer treatment? Does this type of treatment really impact your prostate cancer? 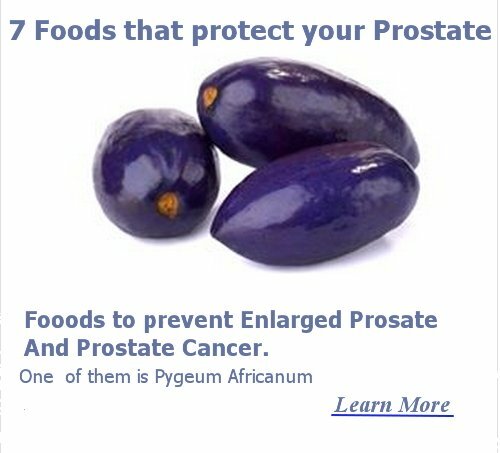 What are herbs, vitamins and minerals that can influence prostate cancer? How do they work? After hundreds of researches, scientists now have solid evidence that some natural ingredients can effectively kill prostate cancer cells, or at least slow their growth. Do you know that the most popularly used chemotherapy drugs for prostate cancer are extracted mainly from plants or natural ingredients? Some mixtures of herbs use baikal skullcap, licorice, reishi mushroom, isatis, ginseng, chrysanthemum flowers, rabdosia rubescens, and saw palmetto. Most of these herbs were utilized by traditional Chinese medicine for treatment of prostate problems for hundreds of years. How it works? - Its active ingredients slow down tumor growth, inhibit the reproduction of cancerous cells and also reduce the process of inflammation. Be careful: do not drink alcohol or discuss with your doctor if you’re a diabetic and are taking diabetes drugs or sedative ones. How it works? - Due to its active ingredient glycyrrhiza, licorice may decrease the amount of testosterone, one accusating factor to prostate cancer. Attention is called in electrolytes balance, since licorice increases the levels of potassium in blood. According to some studies, Reishi mushroom can inhibit the further invasion of cancerous cells thru the active ingredients. That’s why it is used since the ancient times from Chinese as an alternative treatment in breast and prostate cancers. Some studies do confirm the role of isatis in reducing the growth of cancerous cells, however it is mostly used in bacterial and viral infections (including prostatitis). When isatis is mixed with other herbs for prostate cancer, the final is encouraging although studies are still carrying on to determine the real effect of isatis or other herbs. It is a well-known decorative flower. However, Chinese have used it since ancient times for various health purposes. If it is taken by mouth, chrysanthemum serves to treat prostate cancer. If combined with other herbs like licorice or/and Panax notoginseng, it may serve as a treatment for lesions in precancerous stage. Basically, saw palmetto is used to treat benign prostate hyperplasia (BPH); however, due to its effects on reducing tumor growth, it is used also in prostate cancer. Its active compounds are plant sterols, fatty acids, flavonoids, special types of sugars (polysaccharides with high molecular weight). However, today’s emphasizes is put on the self-usage of saw-palmetto. Many urologists use saw palmetto as a drug, that’s why it is a must to consult a doctor before use it. Green tea is another potent alternative prostate cancer treatment. Epigallocatechin (EGCG), most commonly known as green tea, seems to make prostate cancer cells inactive. Furthermore, they stop growing and even destroy themselves. Scientists find out that green tea can deprive cancer cells from their growth factor. Apples are reported to have same influence on prostate cancer cells, mostly due to their antioxidants properties. Further studies need to prove this approach. Tomato and all products derived from tomatoes, pink grapefruit, watermelon, apricots, papaya, guava, and persimmons are rich in a carotenoid substance called lycopene. Lycopene can significantly inhibit the stimulatory effect of testosterone on prostate cancer cells, plus delay growth of cancer cells. In order to reduce your risk to prostate cancer by 35%, you must have 10 servings of tomato or tomato based products per week. Selenium is a mineral which can be used alone or with other standard prostate cancer treatments, like radiotherapy. It is proved that selenium will amplify the therapeutic effects of radiation. Also, selenium increases self-destruction of prostate cancerous cells, besides, it reduces your risk for developing tumors of prostate. Walnuts, fish, organ meats, beef, turkey, chicken, eggs, whole grains, garlic, onions, broccoli, cabbage and mushrooms are rich sources of selenium. You can’t miss vitamins as potential alternative prostate cancer treatment. Actually, vitamin E and vitamin D are used for treatment of prostate cancer in large scale. Vitamin E (found in vegetable, nut oils, hazelnuts, mayonnaise, and sweet potatoes) is a potent anti-oxidant, and it reduces the level of testosterone in men effectively. Vitamin E is known to magnify the action of other supplements, such as vitamin C, zinc, and selenium. According to LANCET (British medical journal), the deficiency of vitamin D can cause prostate cancer. Vitamin D is found in dairy products, eggs, and fatty fish. Latest Treatment on Prostate Cancer - What's new? Get to know the steps toward Prevention of Prostate Cancer. Find out how far worthy is the Prostate Cancer Cure?